Not all students are destined to university. Some simply do not see their future including such degrees. 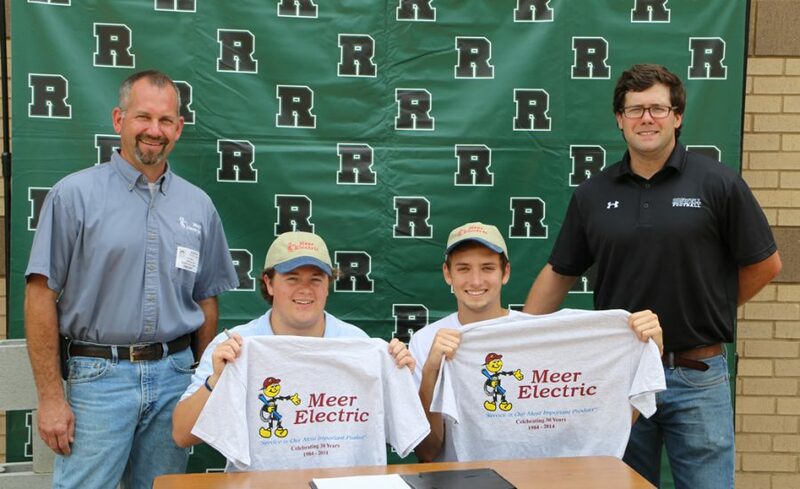 Meer Electric, a Roswell-based company, took on one student. Peter Meer said these students could be a great asset to his company. “We have more success with hiring kids and training them to do things how we want it done than hiring someone off the street who didn’t start off in the trade,” Meer said. Bad habits are hard to break, he added. By having the opportunity to shape good habits early, Meer said it was invaluable.